Jagged Edge are "Ready" for you to listen to their new track. 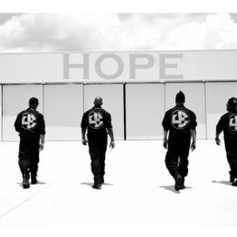 Jagged Edge drop "Hope" as the first single off their comeback album. 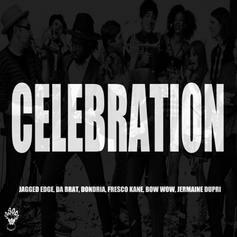 Jermaine Dupri reunites the So So Def family with this new freestyle going over the Game's "Celebration". Check out All I Really Want , the latest track from Jagged Edge, featuring Jacquees which dropped on Friday, December 16th, 2011. 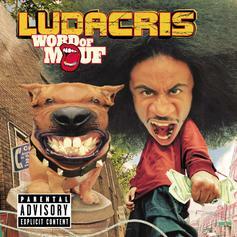 Check out Gorgeous (Snippet), a new track by Jagged Edge, which dropped on Monday, June 27th, 2011. Give Never Meant To Lead You On a spin - it's the latest offering from Jagged Edge, having dropped on Thursday, June 23rd, 2011. Give Mr. Wrong a spin - it's the latest offering from Jagged Edge, having dropped on Saturday, June 18th, 2011. 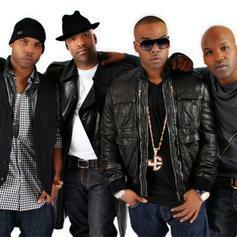 Listen to Jagged Edge's new song Love On You, which was released on Saturday, June 18th, 2011. Give She Flows Through My Veins a spin - it's the latest offering from Jagged Edge, having dropped on Wednesday, June 8th, 2011. Check out MVP (Prod By Drumma Boy), the latest from Gucci Mane which features a guest appearance from Jagged Edge on the. The track was released on Saturday, May 28th, 2011. 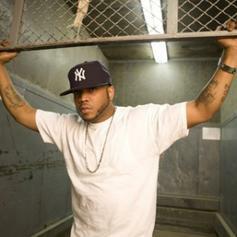 Listen to Jagged Edge's new song My Veins, which was released on Wednesday, February 9th, 2011. Check out I Need A Woman, a new track by Jagged Edge, which dropped on Monday, December 27th, 2010. 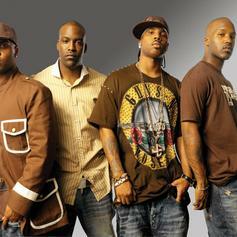 Listen to Jagged Edge's new song I Need A Woman, which was released on Sunday, December 5th, 2010. Give My Baby a spin - it's the latest offering from Jagged Edge, having dropped on Saturday, December 4th, 2010. *Just Added* Official New JE Single! !